IMPORTANT: This test jig is a special tool by Bitmain to test the performance of the hash boards. 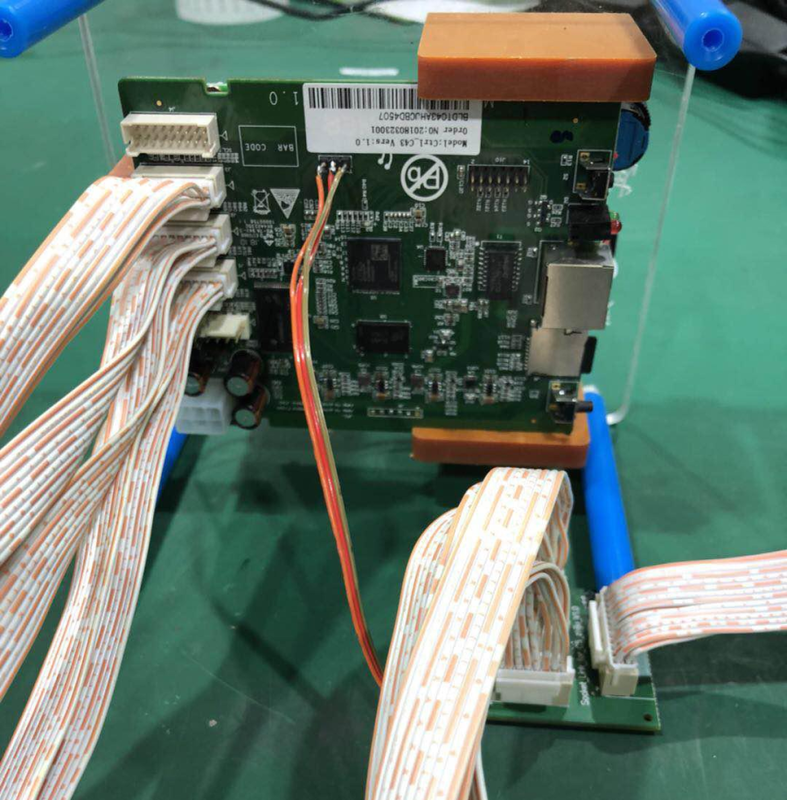 The test jig and the steps taught in this article are only available for our VIP customers and customers who have joined our repair training. 4. Ribbon cable, 2 x 9 pin spaced 2.0 mm, length @ 60 cm. FOC one piece with every purchase of a V9 test jig. 1. Connect the USB and the test jig board cable (earth, red and orange colored cables). Make sure the serial ports match as below, then solder them together. The USB port is to be used for connecting to the PC. 2. Insert the TF card. 3. 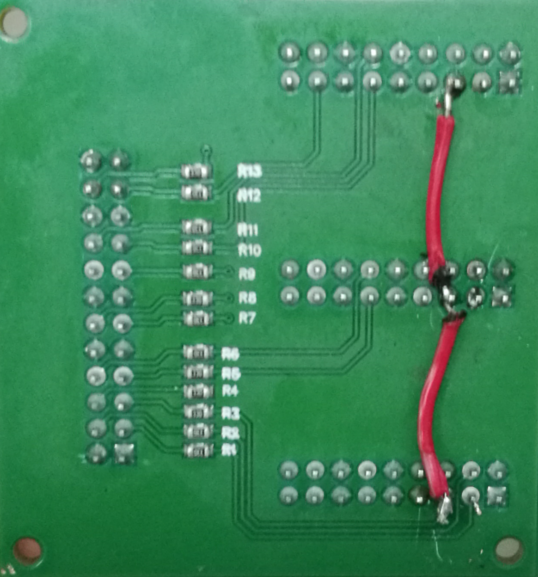 Plug the ribbon cable to the test jig board. Make sure the placing J1, J2 and J3 match to that of the T9+ adapter. 4. 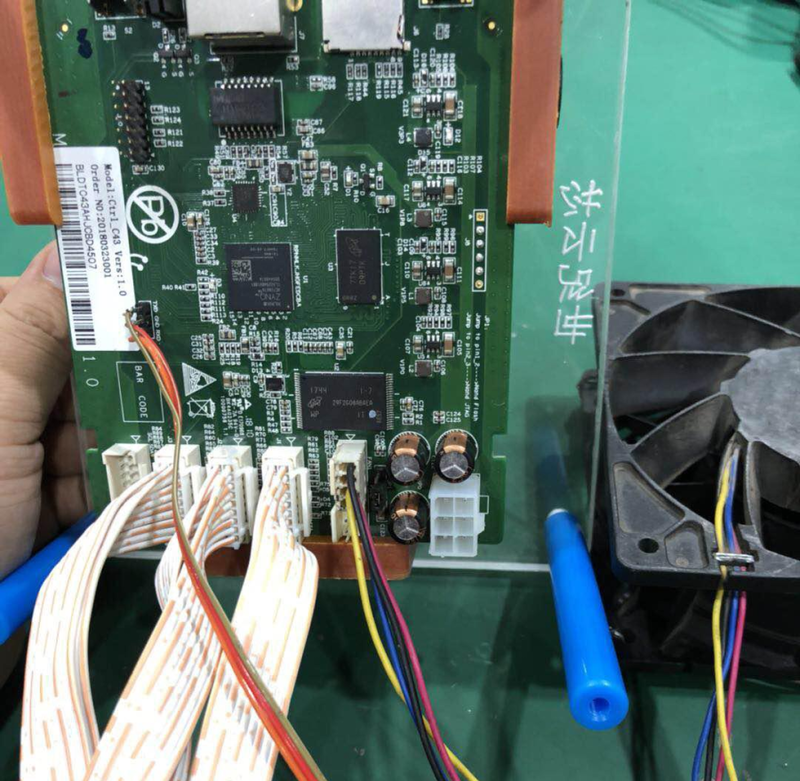 Plug the fan connector to the test jig board. 5. Solder the Dupont (jump) wire on adapter plate wire. 6. Plug the PSU connector to the test jig board. If your PSU is using a black color jack as below, you may plug in directly. If you are using APW series, you may plug to the 6-pin connector. 1. Download and install the required software. The CP210x driver will automatically download itself to the PC after inserting the CP210x USB drive to the PC. Know which com port of the PC is used for the USB device. To check what port is used by what service. Open device manager > COM Port. Right click and then click on Properties > Port Settings Tab > Advanced Button > COM Port Number Drop-down menu and assigned the COM port. 2. Set up the software. Open SecureCRT and choose the com port used for the USD device. Then press "Connect". If you are unable to find the com port, connect it manually. Once the everything is set up and configured, switch on the power. The PC screen will show the software licence. Then press the green power to start testing the hash board. If you would like know more about the test jig and our repair training, contact us for further assistance.